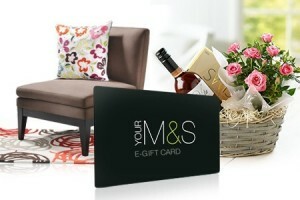 Groupon have a £10 M&S giftcard avilable for £5. 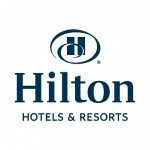 Hilton Hotels have become a partner of TopCashBack, one of the two leading cashback sites in the UK. Since my last post about getting cashback when booking Intercontinental Hotels Group (IHG) and their brands Holiday Inn, Crowne Plaza, etc, it has now been withdrawn from the cashback sites in the USA as well. Although my cashback booked at the time is still showing as tracked. Rail booking company Red Spotted Hanky have another promotion on. Sadly not a complete points give away, but it could still be a cracking deal – £1 back on each ticket purchase until 31st May. UPDATE: I believe this method is no more, however there is currently a new way. Yesterday Iberia updated their iPhone app to add support for Apple’s ‘Passbook’ system. Last night I wrote a post pointing out that while cashback for IHG hotel chains such as Holiday Inn and Crowne Plaza was no longer available on the big 2 UK cashback sites – Quidco and TopCashBack – it was still available on other cashback sites, especially abroad. I decided to focus on TopCashBack USA – the sister site to TCB UK, since a lot of us are familiar with their UK offering and I was already midway through testing Booking.com cashback with them, a hotel booking site not on any UK cashback sites. Sadly since I wrote my post last night Intercontinental Hotels Group has now been removed from TopCashBack USA as well. We don’t yet know if this is just TopCashBack and Quidco posturing against IHG, or whether it is IHG wanting to come off cashback sites. At the time of writing they are still available via the interesting imutual cashback site in the UK. Paying 3% plus shares in the cashback company. I have no experience yet of imutual. They are also on the big USA cashback sites, but as I mentioned in the previous post, the issue with using foreign cashback sites is (a) whether they allow members outside their own country, or (b) how you can be paid. Having looked at few sites, ebates (who have IHG cashback at 4.5%) and MrRebates (who have IHG at 6%), both allow non-USA members according to their T&C, and will pay via PayPal. Again, I have no experience (yet) of either of these companies, but they do seem to be much bigger in the USA than TCB USA (which was just an offshoot of their UK operation). I will keep you posted with how I get I on with them. If anyone has any experience, they are welcome to comment to. Check your emails! 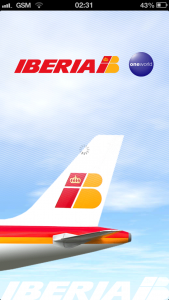 I’ve just received an email from Avios.com – one of the three loyalty schemes that uses Avios points, for 1,500 bonus Avios points if I opt into auto-conversion from my Tesco clubcard account to Avios UK by the 3rd May. The only other requirement appears to be that I have 150 clubcard points or more accumulated this quarter to autoconvert. (This is the threshold for issuing a voucher). Is this a good deal? The answer depends upon how many ClubCard points you have accumulated in your account this quarter – that have not yet been converted into issued clubcard vouchers. Diversity is the key to flexibility in the points game. 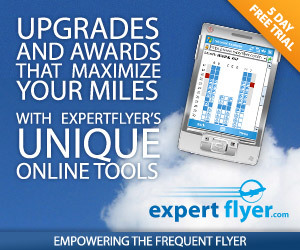 I use AwardWallet to keep track of my balances - it saved me 50k miles on one occasion!